Tom Ford Lip Color Shine in Frolic: Julia gave this to me as part of my 30th birthday present – does my best friend know how to spoil me or what? I think I actually squealed when I opened it. 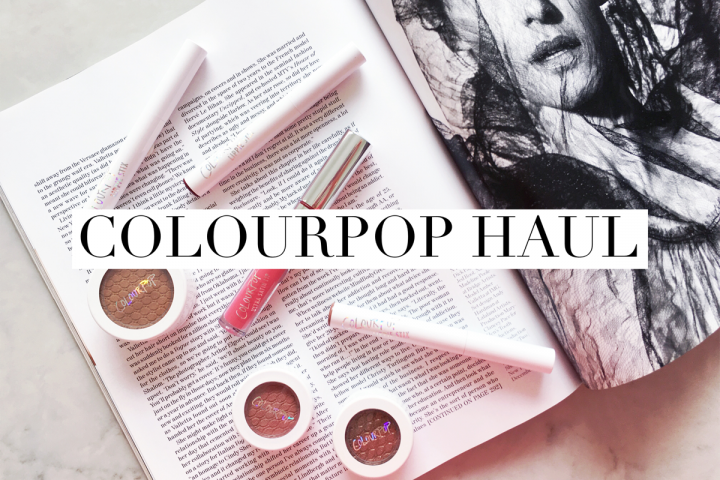 It’s a beautiful, soft coral colour with a subtle shimmer shot through it, and whilst the finish is quite sheer and glossy, it is definitely buildable. It has more of a balm-like consistency, which I like as it’s so smooth and creamy, but it does also mean that it’s easy to over-apply. I am trying to use it sparingly because I am going to be devasted when I finish it. 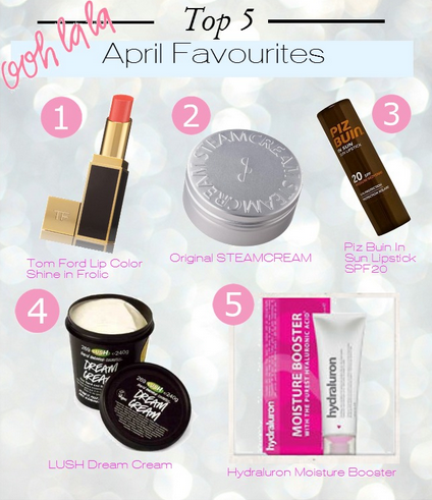 Piz Buin In Sun Lipstick SPF 20: Boring choice, you say? Maybe. But this is one of the best, if not the best, lip balms I’ve ever used. I first discovered it when it arrived in my Rubybox – and once I used it, I never looked back. 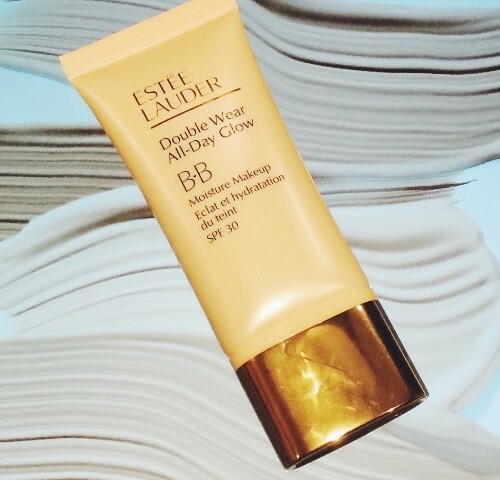 It has an SPF of 20, which is crucial for protecting your pout from the vicious UVB and UVA rays. You protect your face from the sun (I hope – and if not, naughty! ), so why not your lips? This balm is enriched with aloe vera so it keeps the lips beautifully soft and hydrated, and it also has fantastic staying power so you don’t need to constantly reapply. LUSH Dream Cream: This is not the number 1 LUSH product for nothing. Dream Cream is made using oat milk, which has been used for centuries to calm damaged, irritated skin. It is also enriched with cocoa butter and olive oil so it is wonderfully hydrating and moisturising. It absorbs into the skin fairly quickly and leaves it feeling really nourished – I use after my night time shower and my skin is baby soft in the morning. The only thing I don’t like about it is the smell – it can be a bit off-putting at first, but persevere – it’s worth it! Hydraluron Moisture Booster: Reviewing this product in one paragraph doesn’t do it justice, I promise I will do a full review in the future. I have been using this every morning for the past couple of weeks and it has helped tremendously with the dry-patches on my cheeks and forehead. This is the only product that has managed to quench my skin’s thirst – I don’t know if it’s the change of seasons, hormones, or maybe that this is just how my skin is now *whimpers quietly*, but I have felt so parched over the past couple of months and this is the only thing that has really taken the edge off. If you want to learn more about hyaluronic acid, you can read my post here. Steamcream: I first learnt about Steamcream from my beloved Lisa Eldridge, and when I saw that it was available on Style 36 I snapped it up immediately. Steamcream uses, you guessed it, steam, to fuse it’s ingredients instead of using complex molecules like regular moisturisers do. It’s enriched with naturally moisturising ingredients and pure, calming essential oils that sink into the skin quickly, leaving it feeling moisturised and incredibly soft. Added bonus: the formulation is lightweight, yet provides great long-lasting hydration – what more could you ask for? Plus, continuing on from our cruelty-free theme last week, you’ll be please to know that this brand is natural, vegan and cruelty free.